← Hooray for To-Do Lists! Despite the way people sometimes treat her when she walks down the street, she still does what she loves. 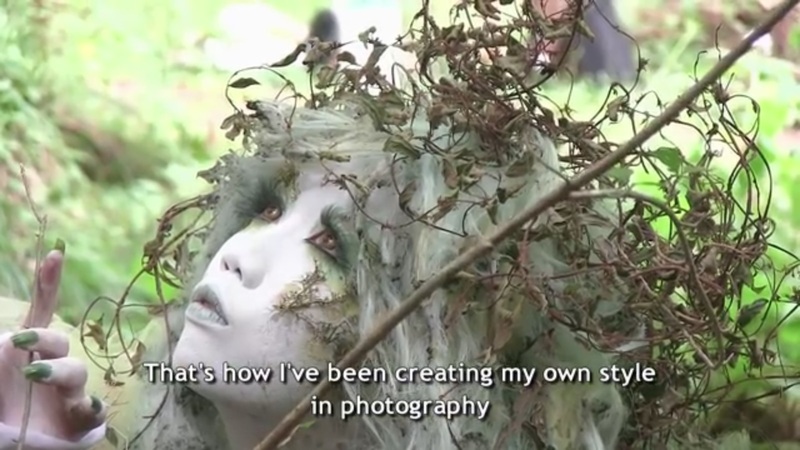 I just love the way she mixes the natural world into a look. Doing what you like is really hard, but by pursuing it you will discover a different side to yourself. You will meet certain new people only through this. If you keep doing what you want to do, you will get some chances. So never give up. Keep doing what you like! And I certainly hope Minori keeps doing what she likes! She’s quite an inspiration!